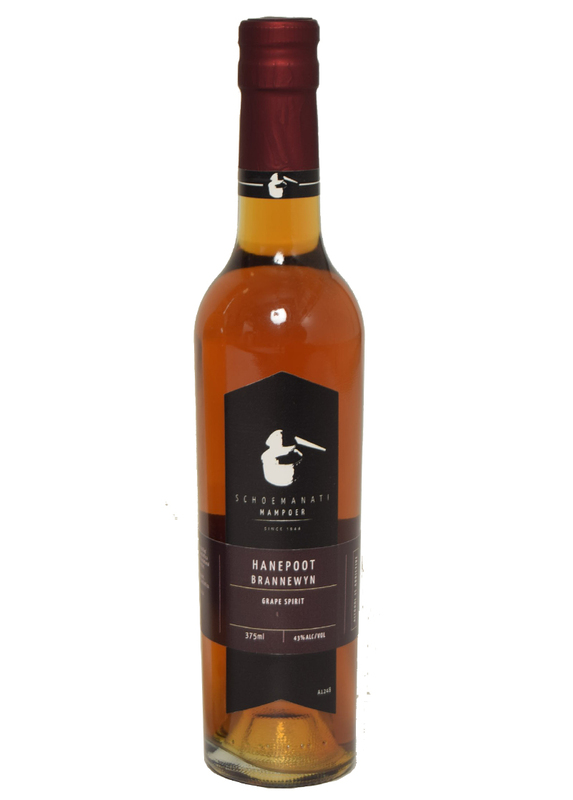 Boet, Martie and Dawie Schoeman started distilling mampoer in 1992 and named the product Schoemanati (the word “monati” derived from the Tswana word “lekker”). 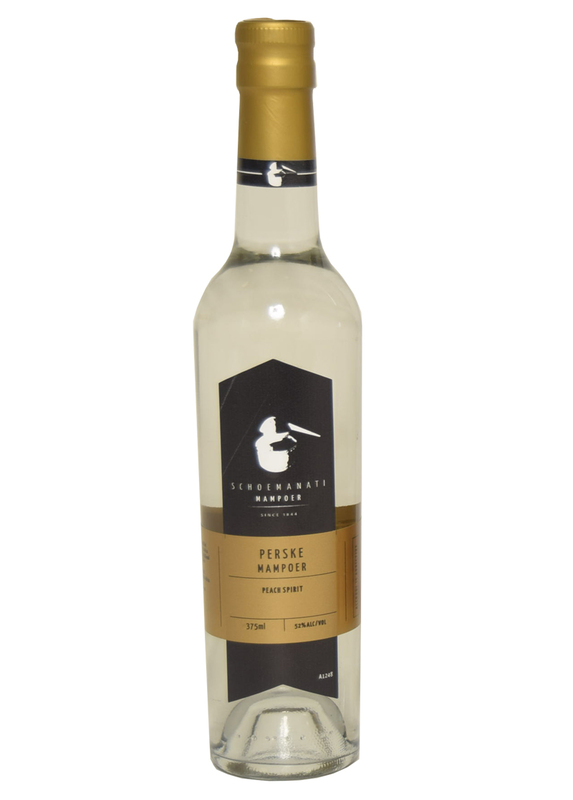 The liqueurs and shooters are made from the alcohol in the distilling kettle. Some of the alcohol is aged to make a collection of exclusive brandies. 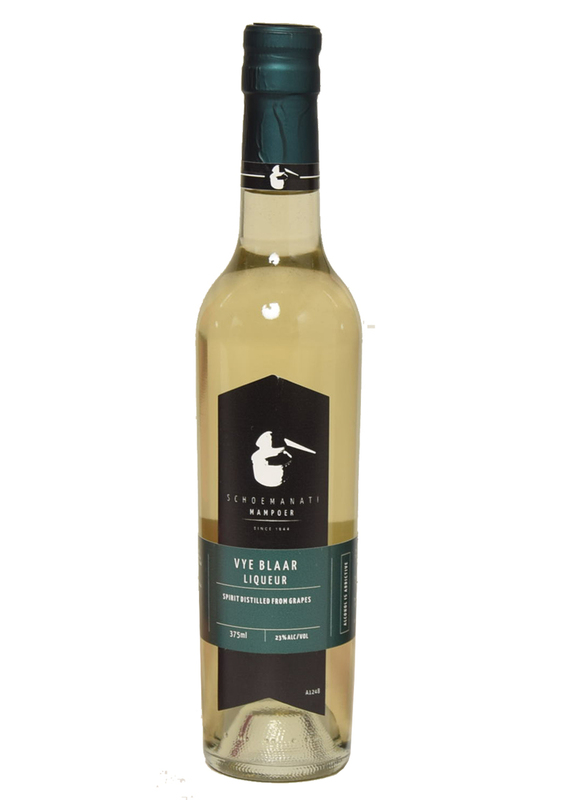 The mampoer and witblits are entirely untainted and has no additives or sugar added to the liquor which produces alcoholic drinks that is remarkably high in quality. 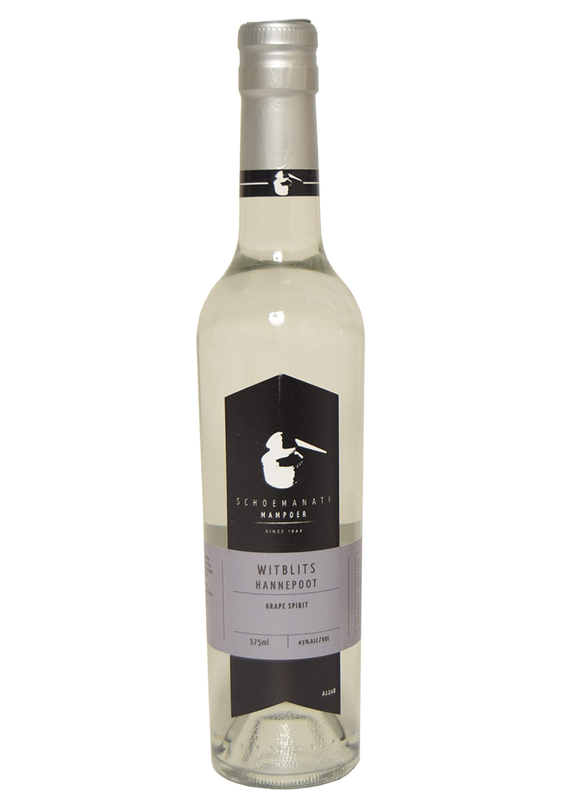 The mampoer and witblits are entirely pure and has no additives or sugar added. 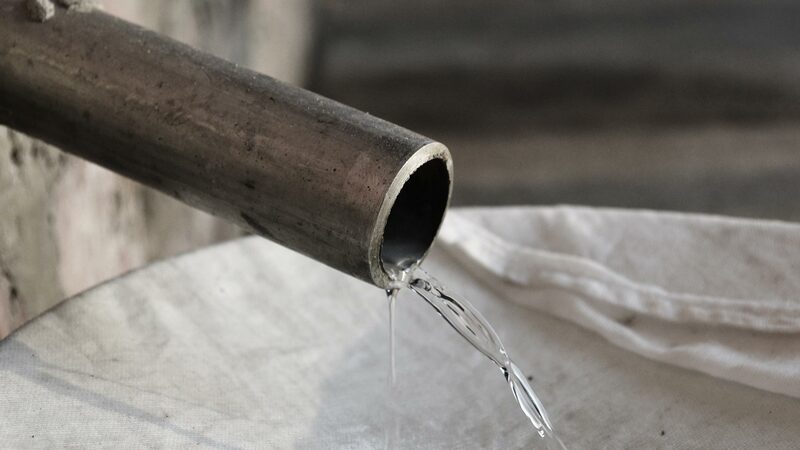 Liqueur and shooters are made exclusively from the mampoer and witblits distilled in our copper pot kettles which makes it the products remarkably high in quality. 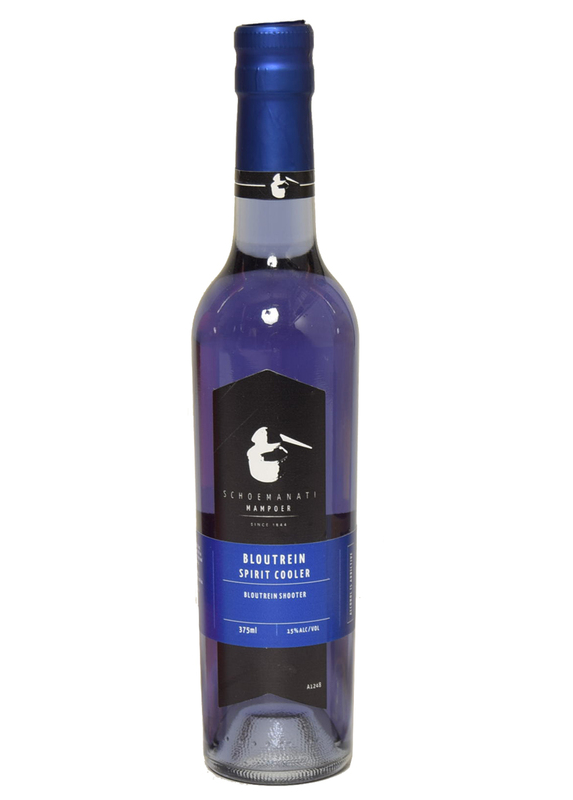 The art of distilling fruit and grapes is passed from one generation to the next, therefore ensuring Schoemanati consistently produces high quality products since 1844. 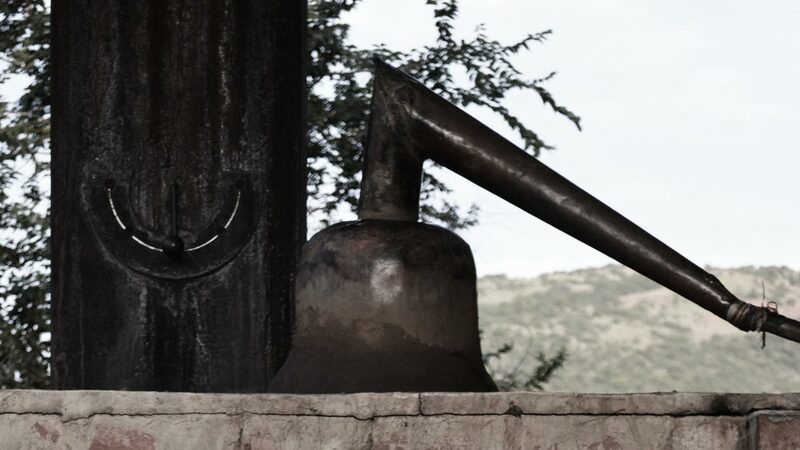 Schoemanati’s entire distilling process is completely natural by only using copper distilling kettles. Only the highest quality fruits are selected and used during this process. 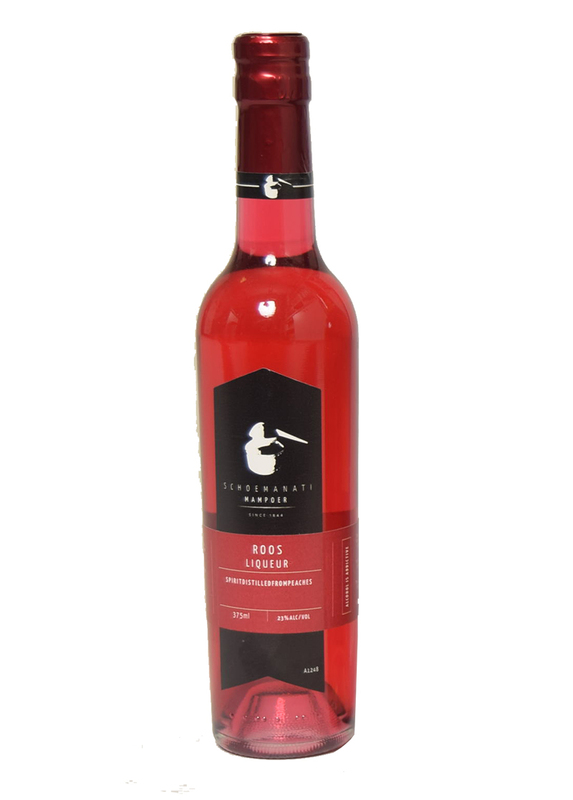 It takes about 100kg of peaches, to produce 1 litre of mampoer 52%. The availability and variety of fruits are subject to seasonal quantity and quality. We offer Onsite Mampoer Tasting Experience of our full range of products including a few rare exclusive products and unique cream liqueurs. Tastings in a 300km radius from Potchefstroom. Our knowledgeable staff will ensure that all the necessities are taken care of such as the liquor, glasses, table with table cloth, and expert guidance for a fun and educational tasting experience. Costing will include the distance and duration of the event as well as the number of people attending. Bookings are essential and tastings are subject to availability.